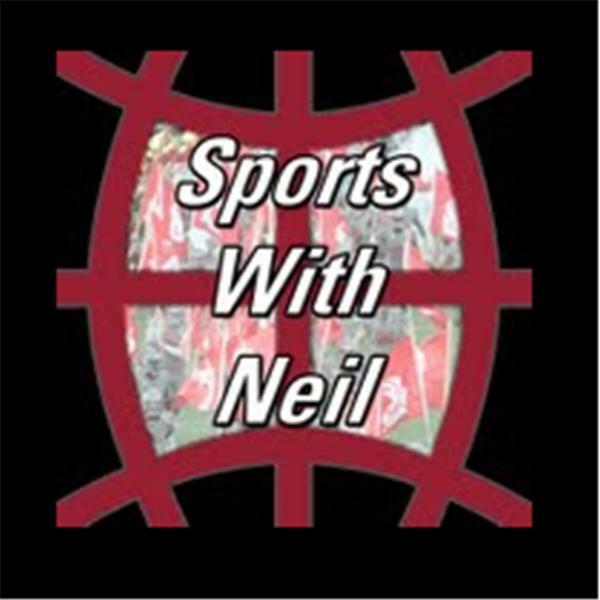 If you liked this show, you should follow Sports with Neil podcast. The Seattle Mariners entered this weekend in sole possession of the second AL Wildcard spot, after four straight losses they're now two games behind the Angels after being swept on Edgar Martinez weekend. James Paxton went down and the bullpen looks taxed. We also discuss Bryce Harper's injury and what it could mean for the Nationals. The Seahawks also had their first pre-season game, we quickly hit on the highlights; hint: lots and lots of turnovers.